Exquisite Estate featuring 5 Bedrooms / 5 Bathrooms in the highly sought after Shadow Acres, just minutes from schools, restaurants and shopping. 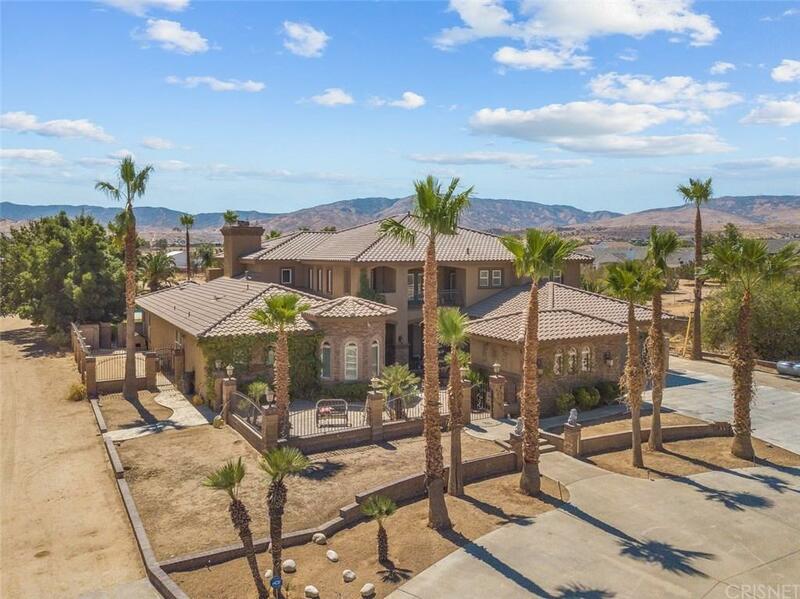 This custom estate built in 2003 boasts 6,474 sq. ft. of living space that sits on 2.56 acres with mountain views. The impressive property has a circular driveway with 2 gated entrances on either side of the horse corral and a resort style backyard.As you approach the courtyard with a beautiful fountain and enter through the custom wrought iron front door you immediately know how special this custom home is. The abundance of natural light, 2-story family room with beautiful stone fireplace and wood flooring. Spacious master suite downstairs with fireplace and a large sitting area. Secondary bedrooms each have in-suite bathrooms. The gourmet style kitchen invites you with GE Monogram appliances, granite counters, custom cabinets & walk-in pantry. There is a wine cellar, theater room, formal dining room and 3 fireplaces add to the warm cozy atmosphere of this home.The custom home and 2.56 acres awaits for you and your clients.